Get out your checkbooks. 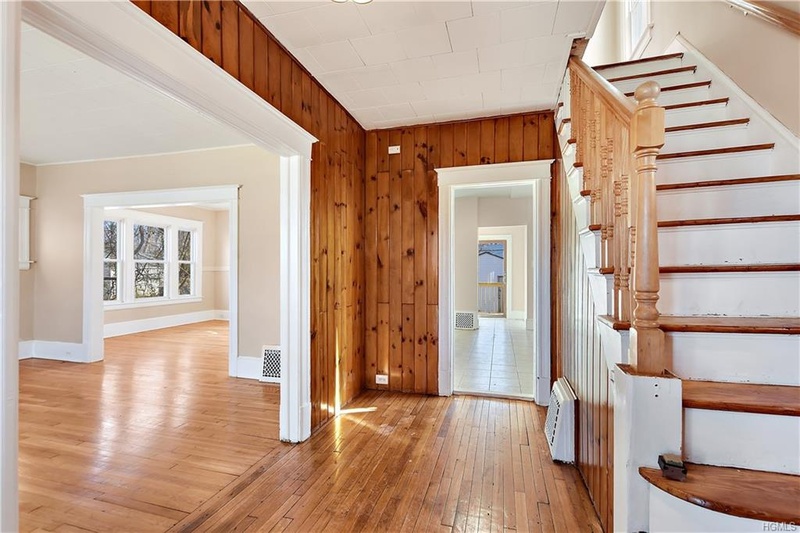 This week on Upstater, we’ll be tempting you with an array of attractive vintage homes for sale in Poughkeepsie, NY, starting with this renovated Colonial. 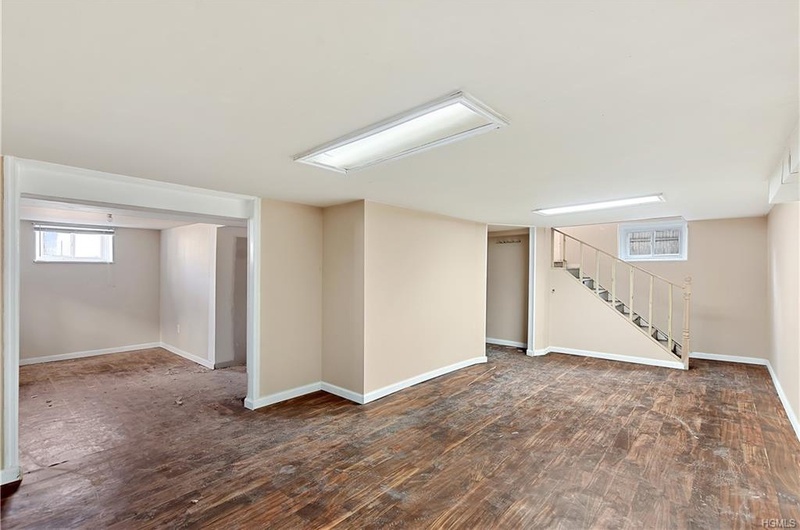 If you’re currently renting your home, this might be the property that makes you reconsider. 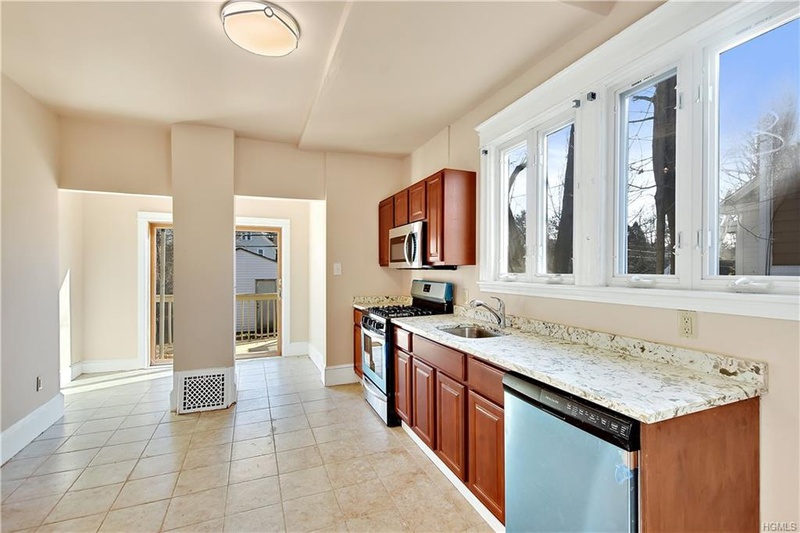 With three bedrooms, nearly 2,000 square feet, and a big fenced backyard, it’s a bargain at under $200K, and that’s with a recent renovation included. 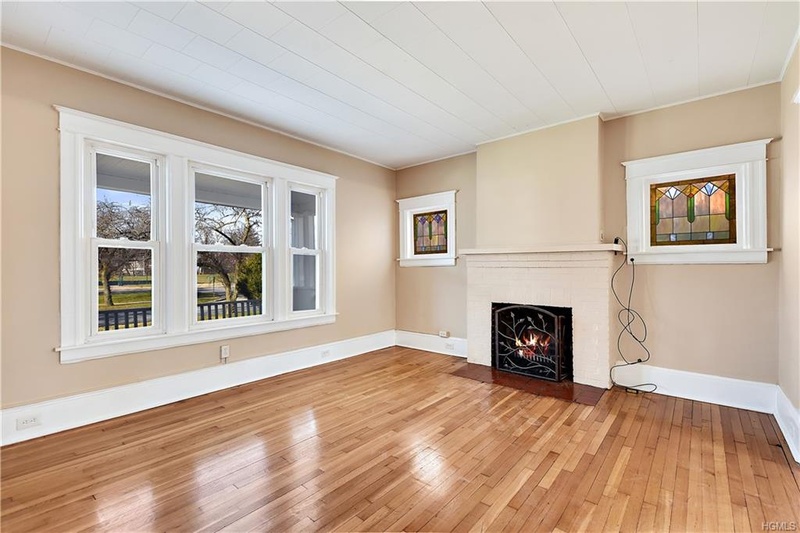 First floor features hardwood floors, stained glass, living room fireplace, and semi-open living room/dining room/kitchen. Hate the heat? 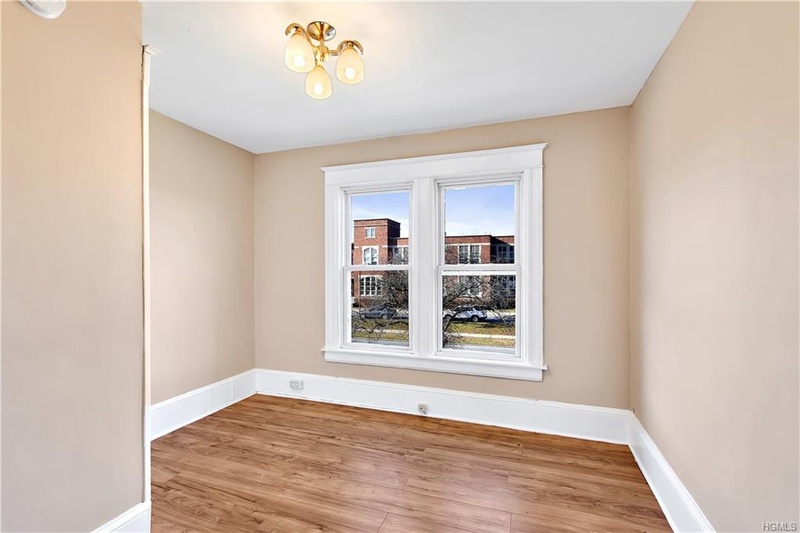 According to the listing, this house comes with central air conditioning. 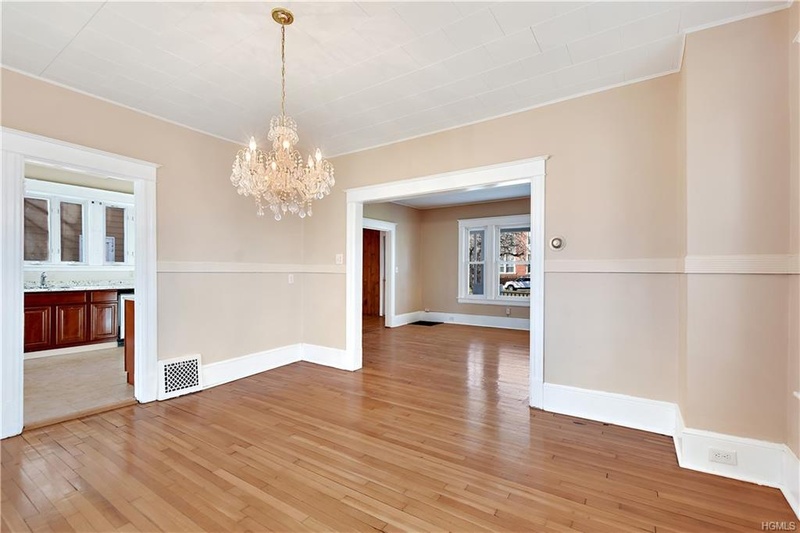 …and, upstairs, there’s a full bath and large bedrooms, with more hardwood floors. 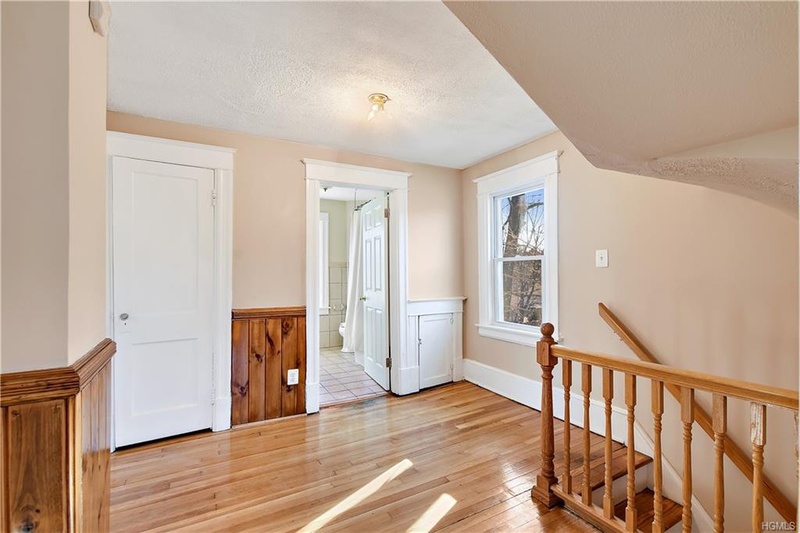 Both the finished, walk-up attic and finished, lower-level basement provide still more space for a family room, guest room, home office, studio, or game/play room. Get those garden beds started in the backyard, extend the deck, or add a patio. The lot is less than a quarter-acre in size, but that’s enough room to spend time outdoors during the warmer months, not to mention for a furry friend to stretch their four legs on a daily basis. 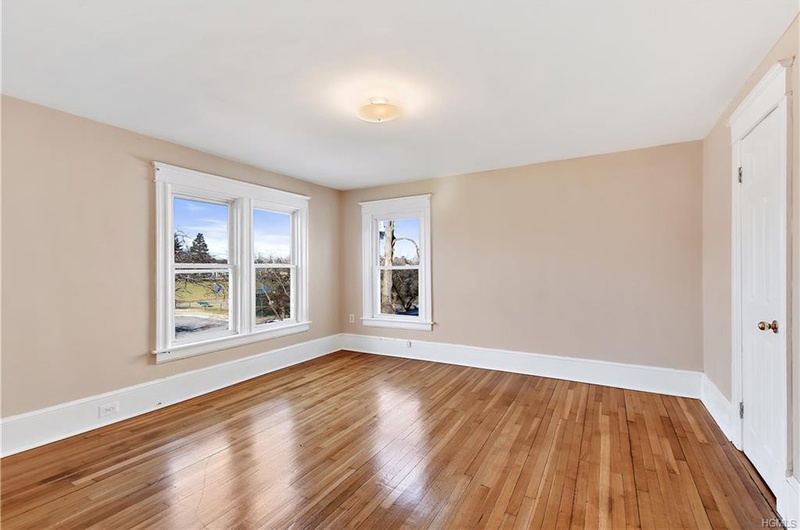 This property sits across the street from the nearest public elementary school. If you’ve got elementary-school-age kids, this is good news for you since you will never have to drive them. But, if you don’t have kids, consider that you’ll likely be getting an earful of children twice a day. Your mileage on that may vary. 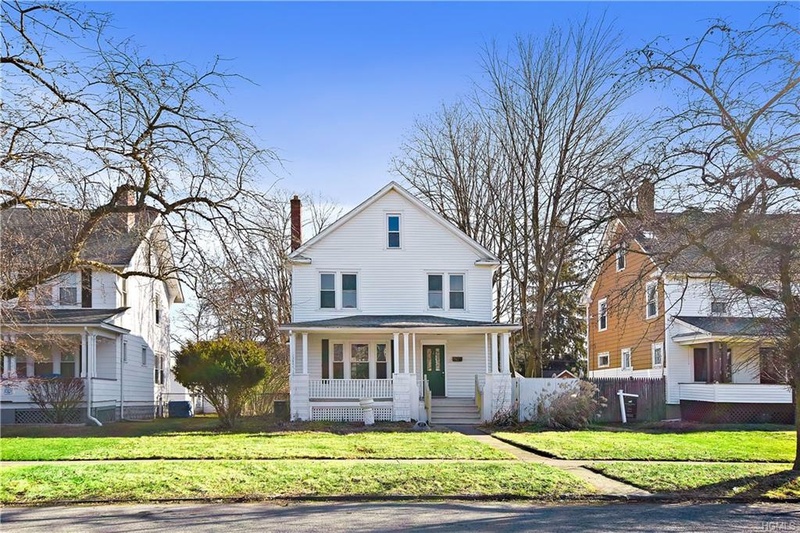 Finally, as for the neighborhood itself, South Grand Avenue is situated just south of Poughkeepsie’s center, right next door to Vassar College. We like this neighborhood with its college vibe, walkable layout (the Vassar campus is the perfect place to take your morning walks), and decent take-out. The Metro-North/Amtrak station is less than a ten-minute drive from here. Feeling this whole Poughkeepsie thing? We’re feeling it, too. 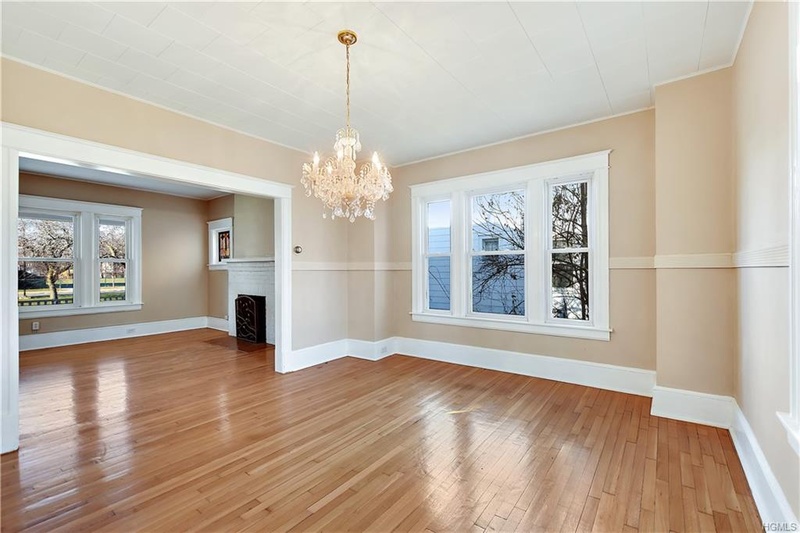 Stick with us here on Upstater this week for more or our favorite vintage homes for sale in Poughkeepsie, NY. 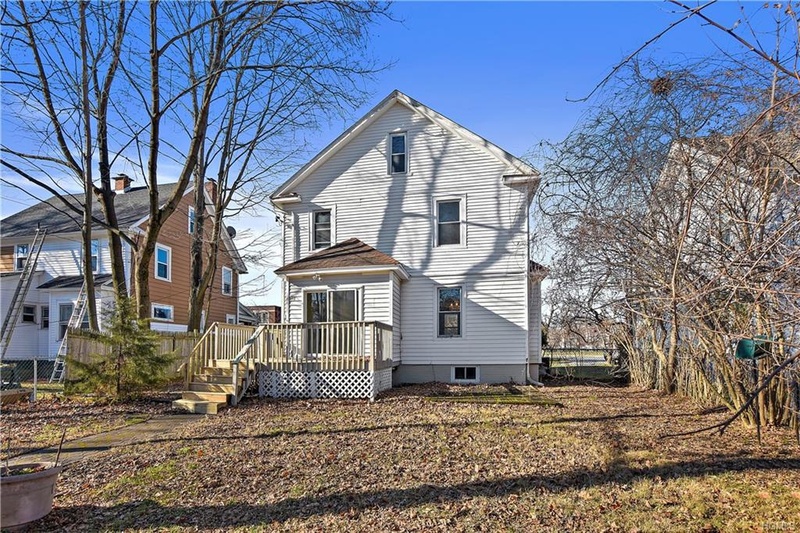 Find out more about this vintage Colonial (172 S. Grand Avenue, Poughkeepsie) from EXIT Realty.